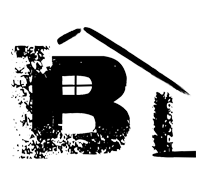 Servicing Edmonton and surrounding areas, Burk Management looks after all your interests, including individual units, apartments, residential and commercial condominiums. 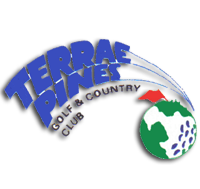 Just Minutes from St. Albert, and minutes from Edmonton, Terrae Pines provides a challenging and enjoyable course for all levels of golf enthousiasts. 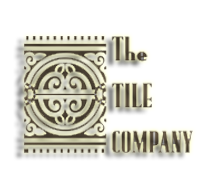 The Tile Company based out of Edmonton, Alberta. 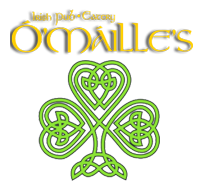 Operating for over 20 years in the Edmonton area, the tile company knows the business of tiling and does very well.